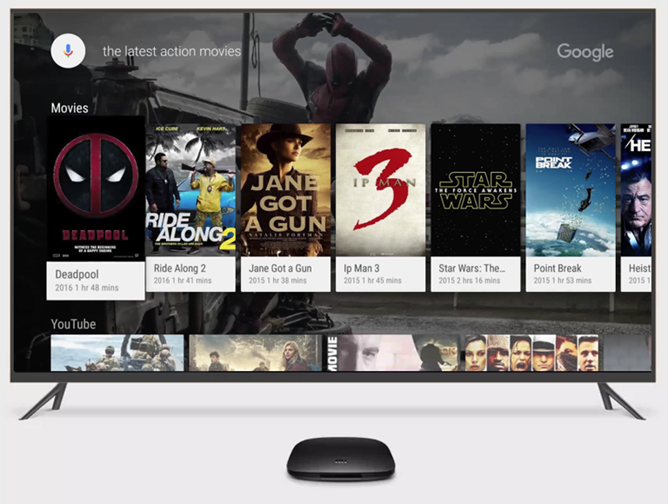 Google unveiled the Mi Box with Android TV way back in May at Google I/O. Then for months, nothing. We were starting to wonder if the device would ever come out when it began appearing on Walmart shelves last month. Now, the Mi Box is official. It's going on sale today on Mi.com and at Walmart for $69. 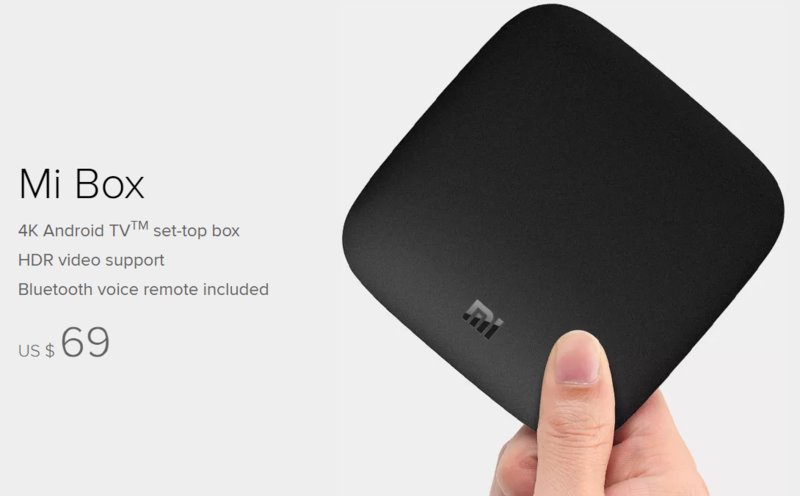 The Mi Box is one of only a few Android TV boxes that have been released. Google's original Nexus TV was a flop, and the Razer Forge TV never even got support for Netflix (which is absolutely insane). The NVIDIA Shield has been the only Android TV box worth having, but it's $200. The Mi Box includes many of the features of the SHIELD for a lot less cash. Xiaomi's box supports 60fps 4K video, HDR, and DTS/Dolby surround sound. The Mi Box is light on storage at 8GB, but it can be expanded. The box also comes with a voice-activated Bluetooth remote. Oh, and it has Netflix out of the box. If you buy the Mi Box, you'll get a few special deals that have an estimated value of more than the box itself. There's a $50 Sling TV credit, 3 months of Pandora, and a $5 credit on Vudu. We aren't seeing the purchase link just yet, but it shouldn't be long. NEW YORK CITY, 3 October 2016 — Leading consumer technology company Xiaomi announced today that it is bringing Mi Box — its 4K Ultra HD streaming media player powered by Google’s Android TV — to the U.S. market for $69. Mi Box will be available on Mi.com starting today at 12 p.m. ET, and in Walmart stores as well as Walmart.com in early October. With Xiaomi’s commitment to bringing innovation to everyone, the $69 price tag of Mi Box is set to disrupt the U.S. market for products that deliver a richer television experience. Mi Box offers 4K support at 60 frames per second, support for the latest HDR10 standard, Google voice search and Google Cast. Sascha Prueter, Google’s head of Android TV, said: "The Android TV team is excited to partner with Xiaomi to deliver the Mi Box to the U.S. With features like voice search and HDR support, the Mi Box takes advantage of the latest Android TV platform innovations." Mi Box comes with a Bluetooth remote control that supports voice search and commands. Users can simply speak into the remote to search for content by description — try “Leonardo Dicaprio’s Oscar movie” to find exactly the right movie, or ask “who played Aragorn in Lord of the Rings” for search results. Users can also change channels, go directly to a TV show or movie, do Web searches, and launch apps by just speaking into the remote. The Bluetooth remote can also be used as a controller for the huge catalog of games available for Android TV.